Blue Coarse and Black Fine provided only. Replacement Foams for the Oase Filtral All In One. 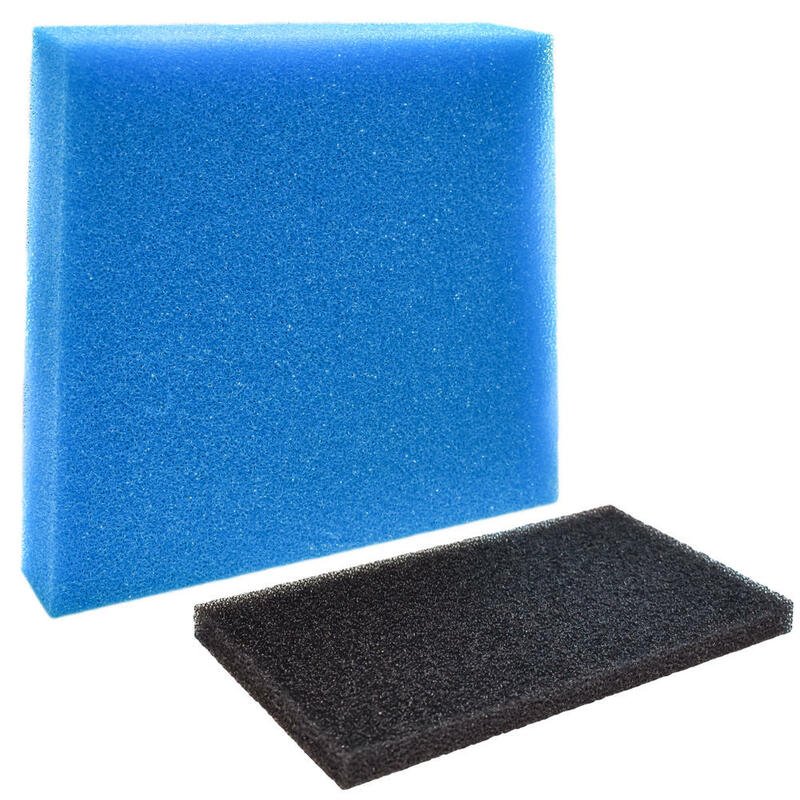 The replacement foam set is suitable for use with the Oase Filtral 5000/6000 and 9000 All in One units. 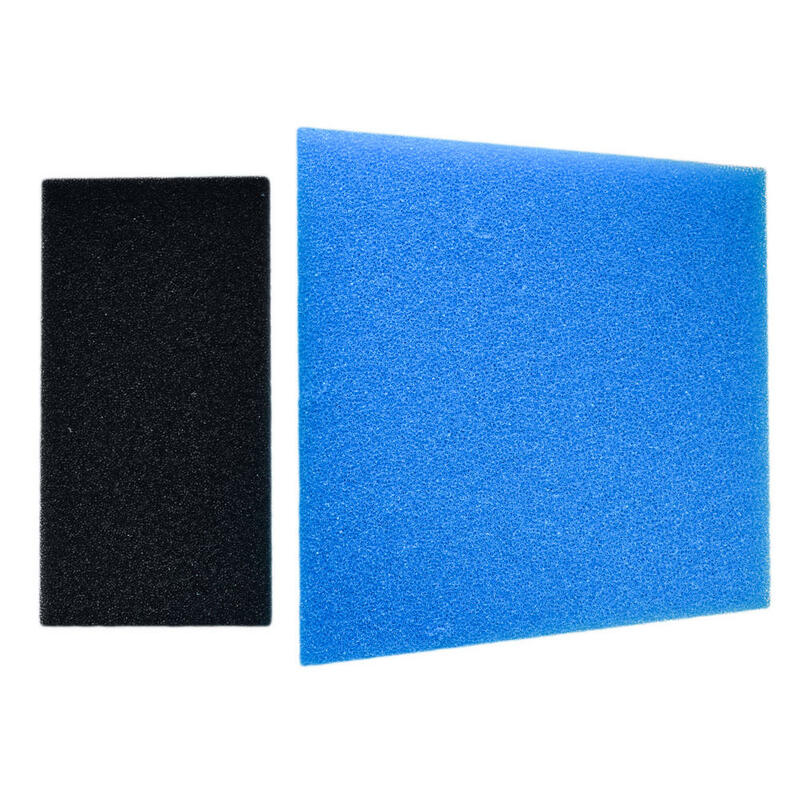 Provided in the set is the Blue and Black foams only, ideal if you only need to replace the foams on your set. It is recommended to replace the foams in your Filtral on a regular basis, this allows the filter to work effectively to keep your pond healthy and clear.